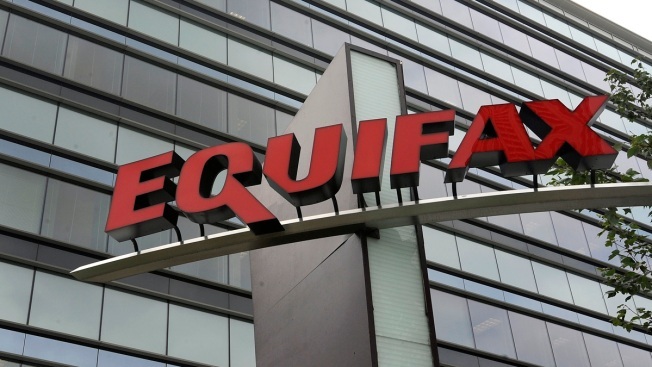 A data breach discovered in July may have affected as many as 143 million U.S. consumers, credit tracker Equifax said Thursday. And three of the company's executives sold nearly $2 million in Equifax shares days after the cyberattack was discovered, SEC filings show. It was unclear whether their share sales had anything to do with the breach, CNBC reports. An Equifax spokeswoman didn't immediately respond to a request for comment. Leaked data includes names, birth dates, Social Security numbers, addresses and some driver's license numbers, CNBC reported. The company added that 209,000 U.S. credit card numbers were also obtained. Equifax said it is alerting customers whose information was included in the breach via mail, and is working with state and federal authorities. Its private investigation into the breach is complete, the company said. Consumers who think their personal information may have been compromised in this incident can find out more here.